"'Magic' is the operative word for this moody novella. The magic of Harry Houdini serves as an overriding backdrop here, but another kind of magic permeates these pages-the magic of fine writing. Don't expect the usual linear plot, because there is no direct narrative. Vivid dreams, surreal images, hypnotic memories, all serve to flesh out an unsettling tale that sweeps us into a new fictional dimension. 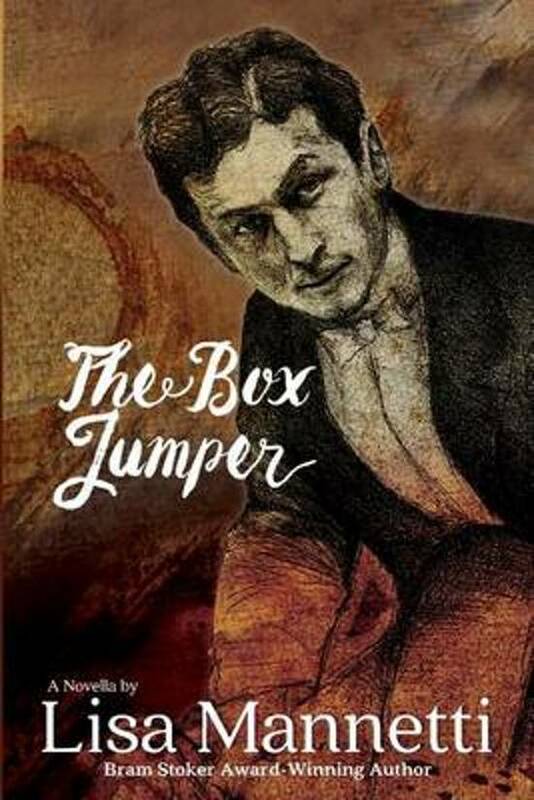 Read The Box Jumper and share the magic." - William F. Nolan, author of Logan's Run and screenwriter of Burnt Offerings "A haunting tale of madness and mystery. Mannetti leads the reader through a thrilling maze of illusion and scandal surrounding world-famous magician and psychic debunker, Harry Houdini. As elusive as a magic trick, the story unfolds through the dubious memories of one of his former assistants who suffers from various illnesses throughout the story. Mannetti's words entice the reader to explore a lewd world of liars and lust. As the layers of intrigue unfold, the reader is compelled to keep reading and isn't disappointed." - Sephera Giron, Flesh Failure, author of Flesh Failure and Captured Souls "In Lisa Mannetti's magical The Box Jumper, readers are treated to intriguing premises and finely wrought characterizations rooted in the hazy past of a bygone America.